iPad unboxing party in my office! Off on a Driving Tour of Azeroth! 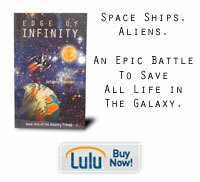 This is the first book in the Lords of the Universe trilogy. If you enjoy the book, please consider purchasing either a paperback or a DRM-free PDF here! Thanks!